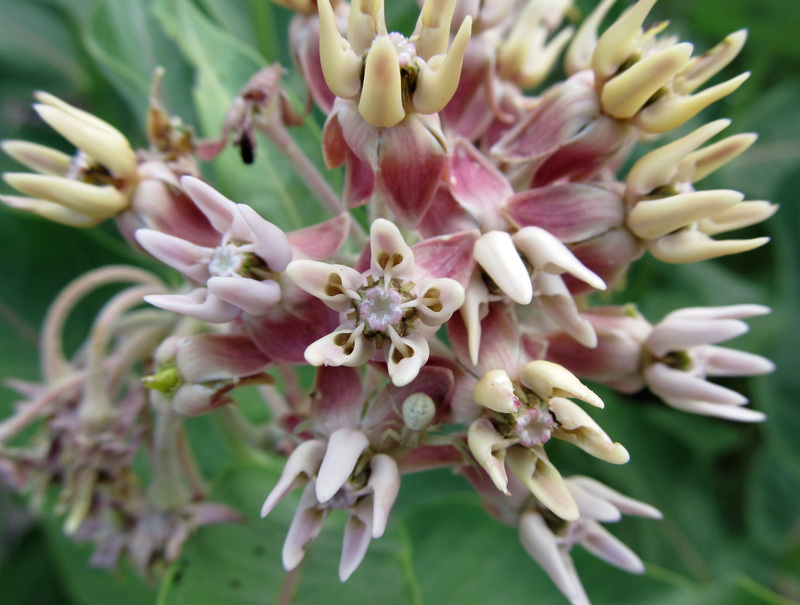 This entry was posted in Botany, Plant Ecology and tagged Asclepias, Asclepias cryptoceras, Asclepias fascicularis, Asclepias incarnata, Asclepias speciosa, bees, drought tolerant plants, flowers, follicle, idaho, milkweed, monarch butterflies, monarch caterpillar, native plants, North America, pollinators, seeds. Bookmark the permalink. 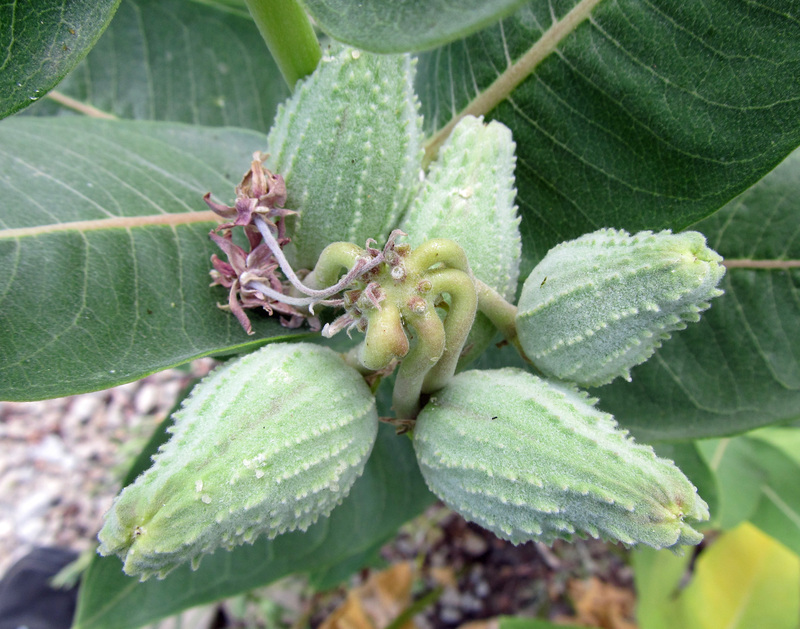 I’d really like to try growing some asclepias viridis, but I haven’t been able to locate a source for the plants, and I’ve planted seeds twice without any success. I think it’s a cool-looking plant, though! 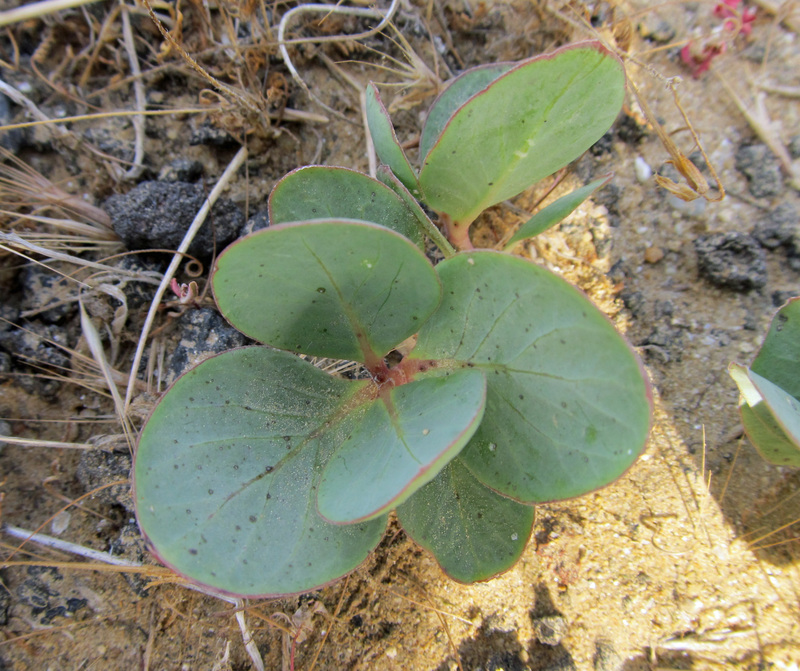 I know it’s not native to here, but I think it would do well if I could ever get it started, and I think it would be pretty easy to control as a garden plant. 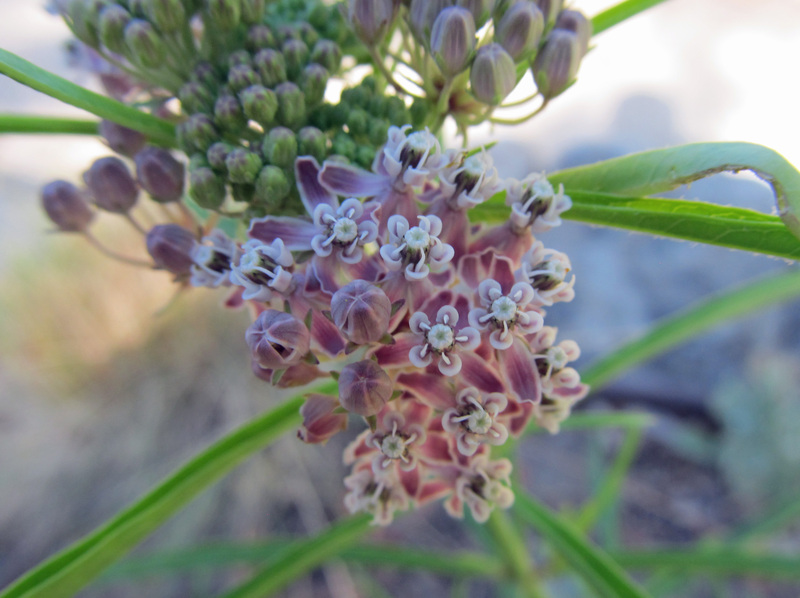 Nice account of your native Asclepias species! 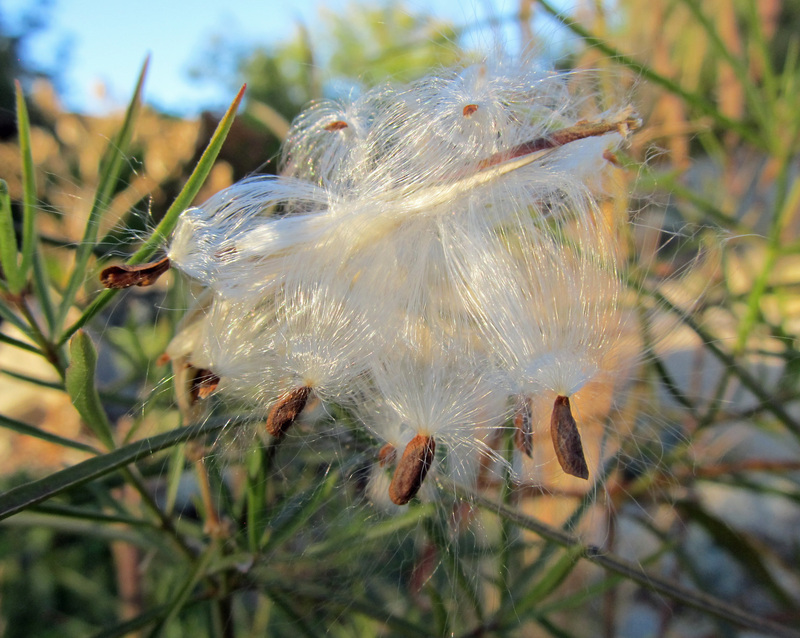 Same comment as on your later post, though: the pollinia are not sticky, they attach mechanically. 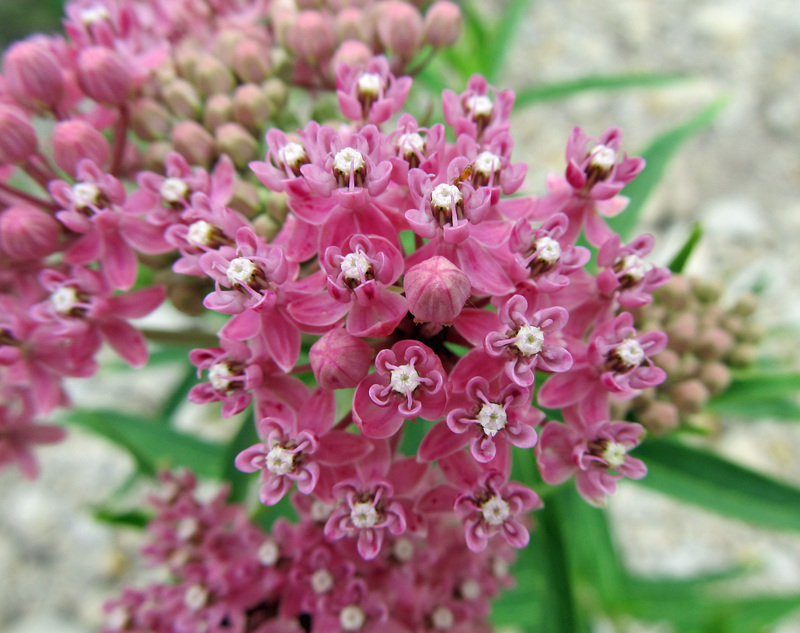 In addition, the genus Asclepias is also found in southern Africa, though there is some debate over whether these are “true” Asclepias or should be in other genera. The jury’s still out on that. Thanks again for the correction. A silly oversight on my part. The post has been edited to correct my mistake. I appreciate the help.